The Dinner is an American dramatization thriller film directed and written by Oren Moverman, in view of the Dutch novel of same name by Herman Koch. 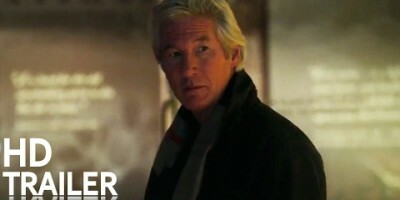 The film stars Richard Gere, Steve Coogan, Laura Linney, Rebecca Hall, Chloë Sevigny, and Charlie Plummer. The film had its reality debut at the Berlin Film Festival on February 10, 2017. The film is planned to be discharged on May 5, 2017, by The Orchard.